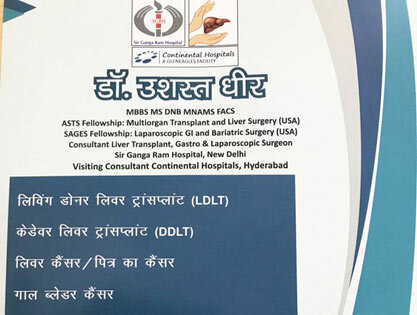 What are types of liver transplant? 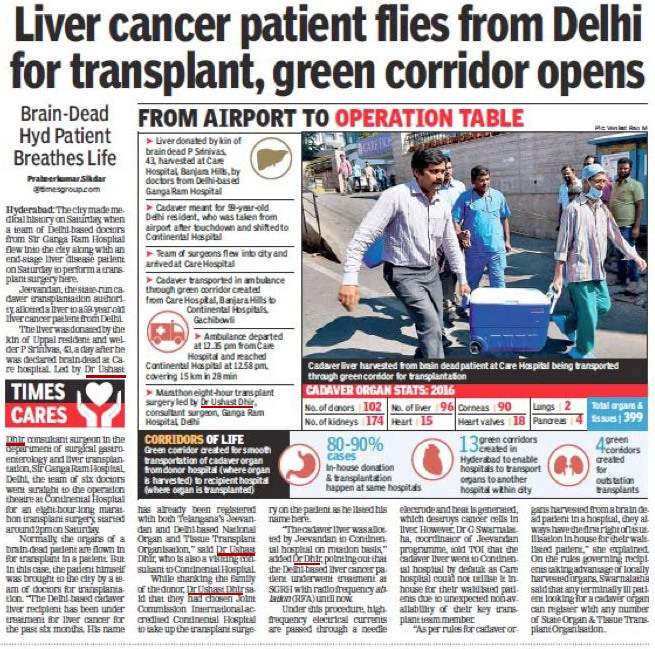 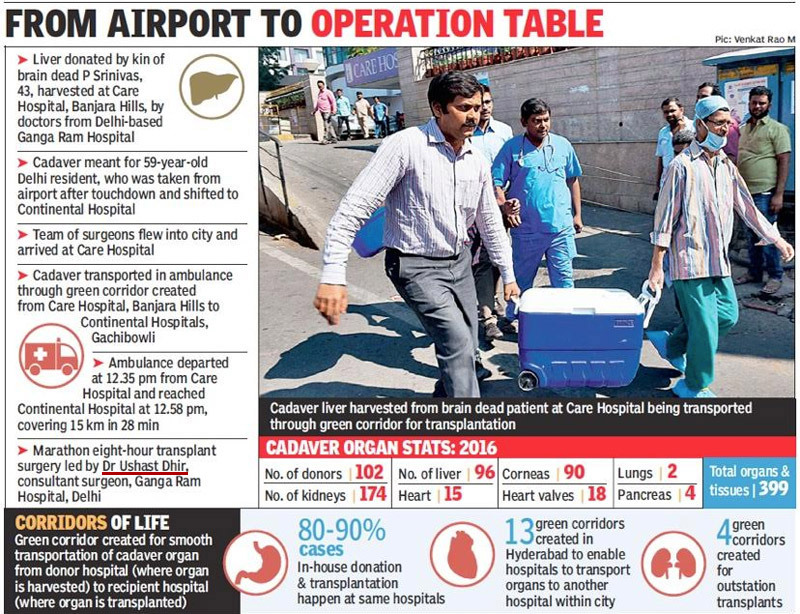 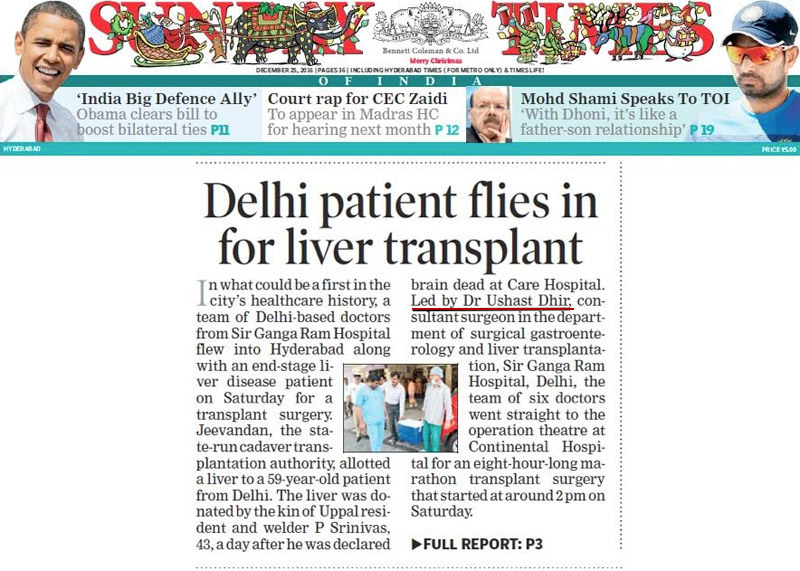 Why India for my Liver Transplant? 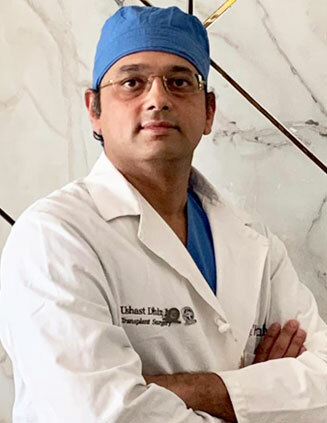 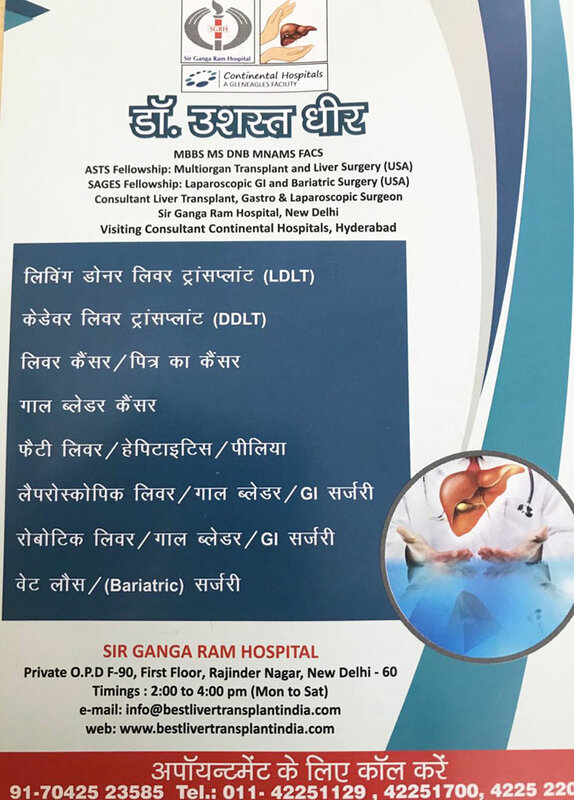 Liver Camp 13 May 2018 By Dr. Ushast Dhir Agra Consultant Liver Transplantation & Gastro Surgery Sir Ganga Ram Hospital. 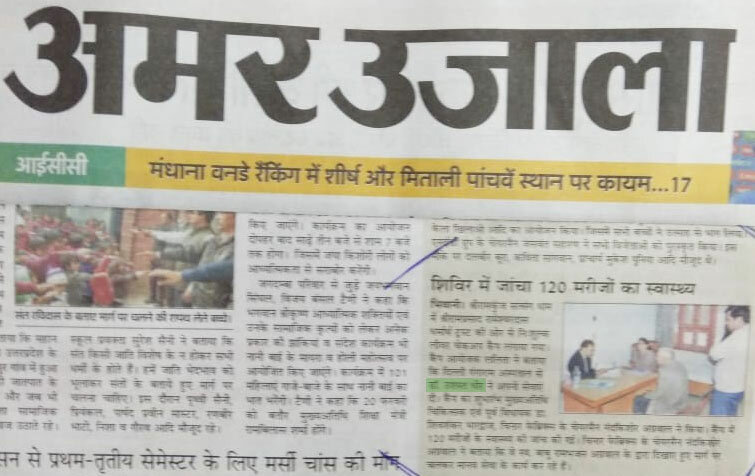 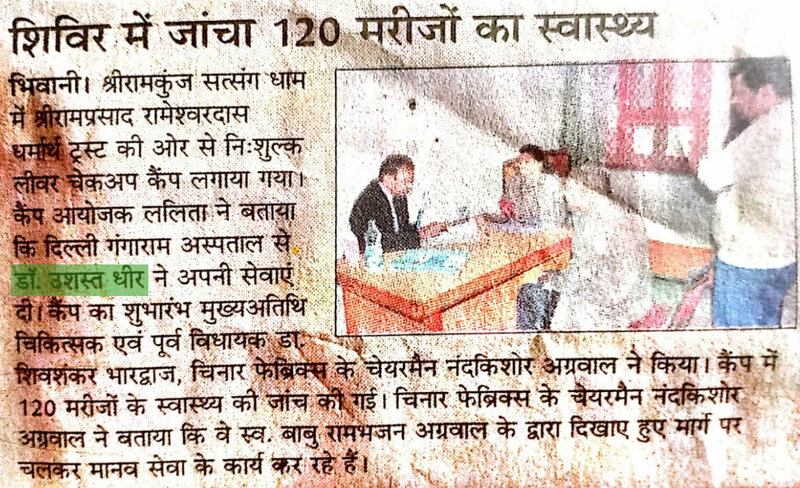 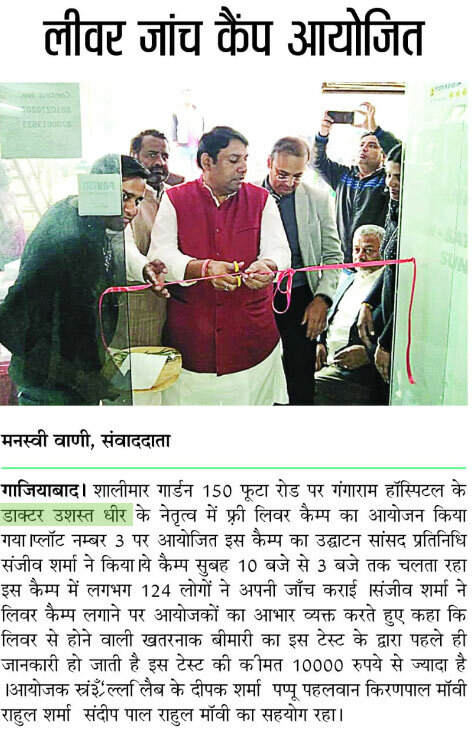 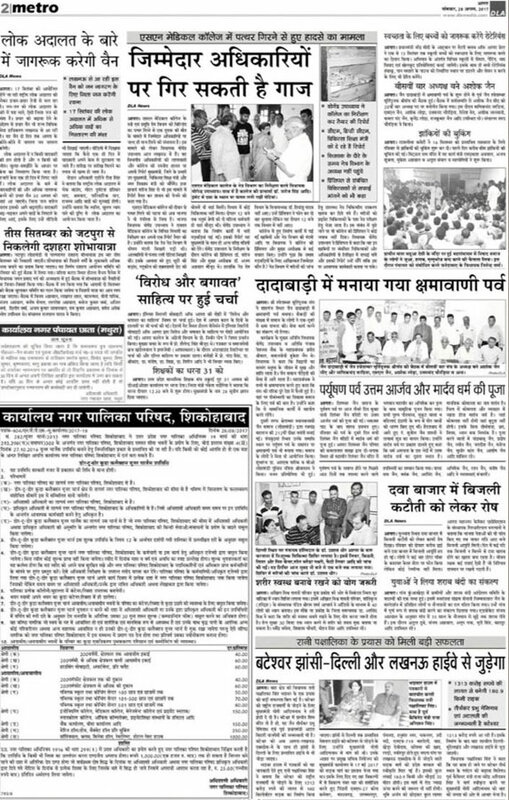 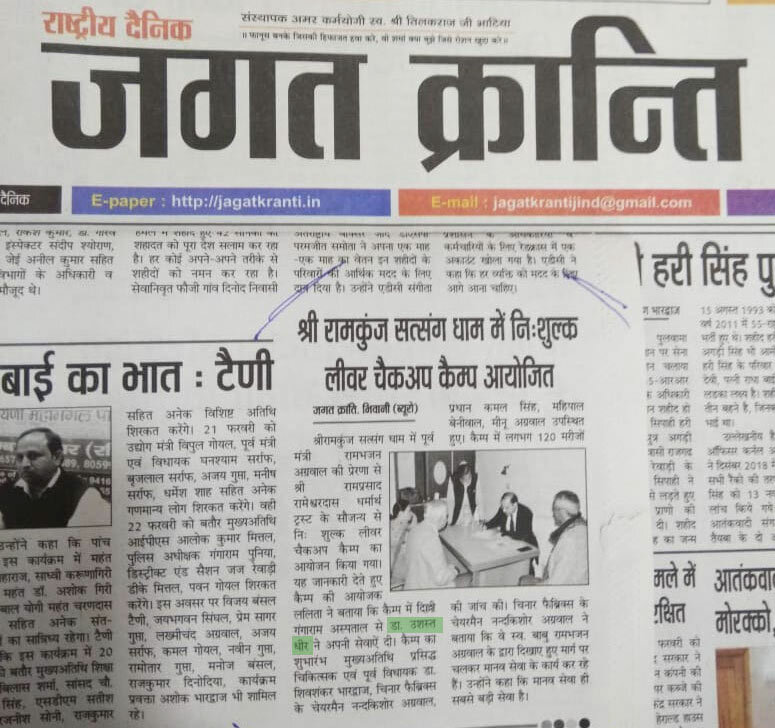 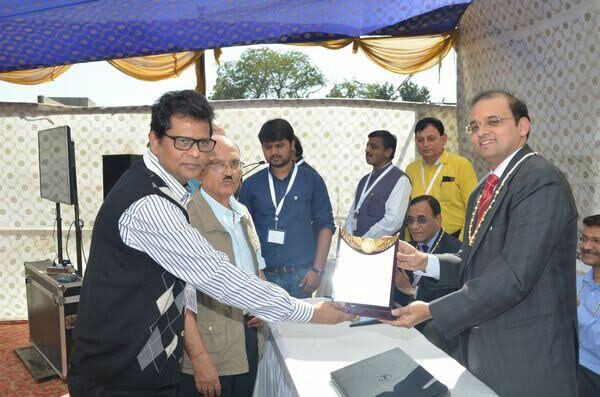 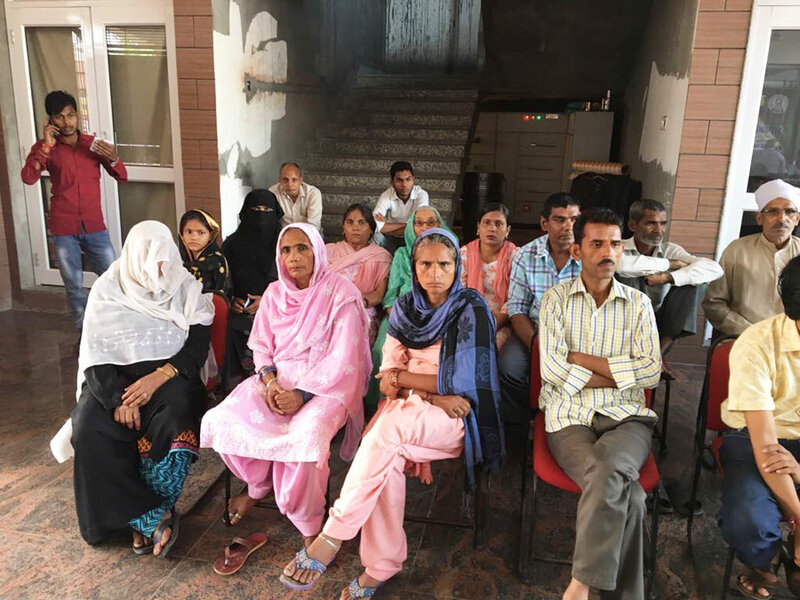 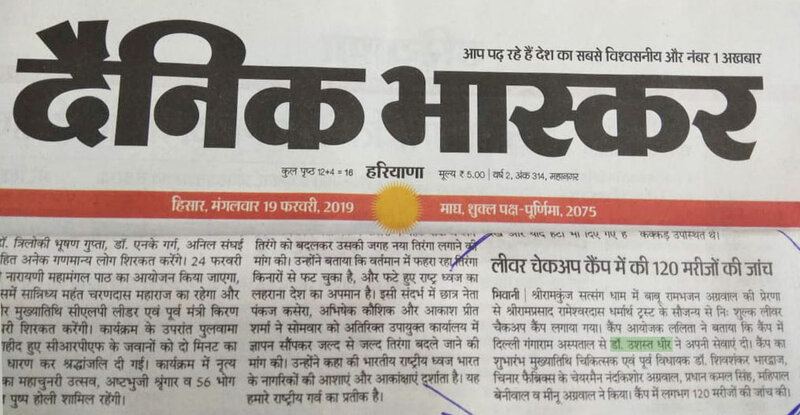 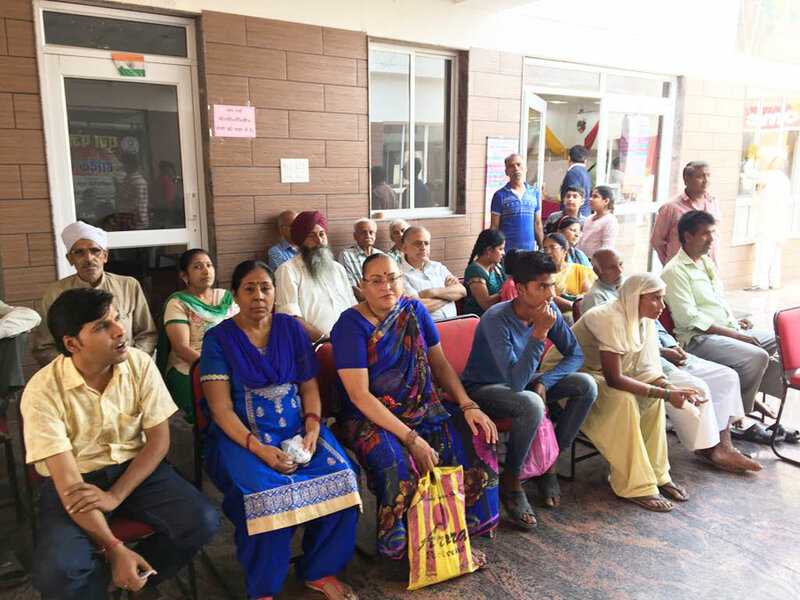 Successful Liver and Medical camp conducted in Muzzafarnagar on Gandhi Jayanti in association with Yuva Punjabi Sangh and LIvKid Transplant India Pvt Ltd.Over 300 patients registered offered free consultation, free Medicines and discounted and free tests. 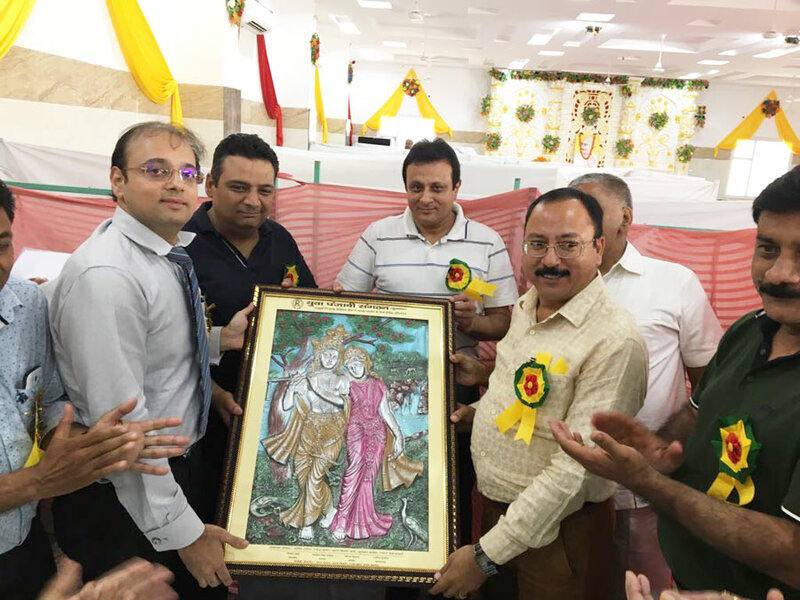 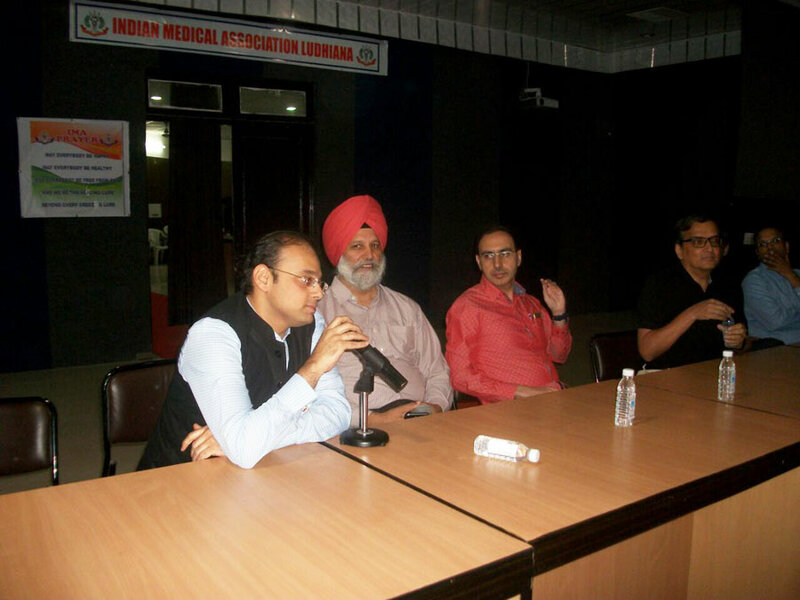 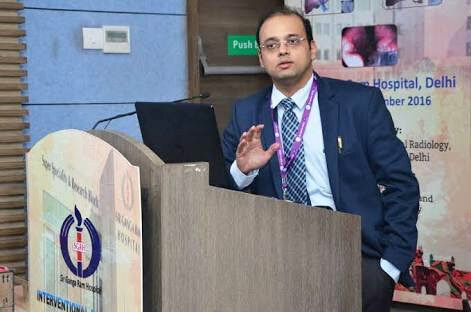 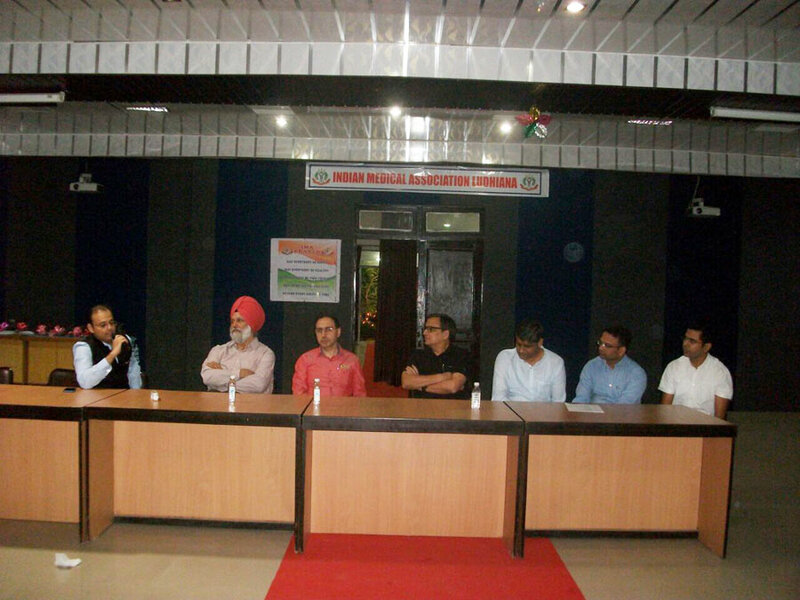 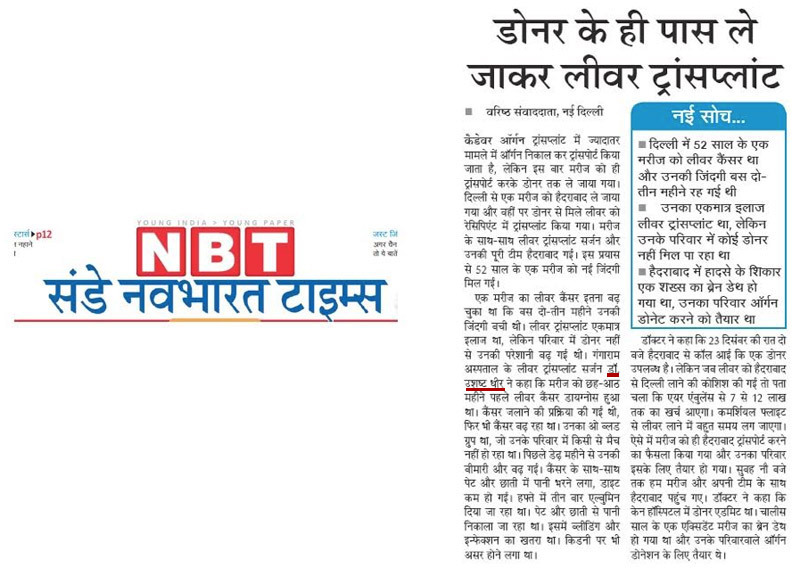 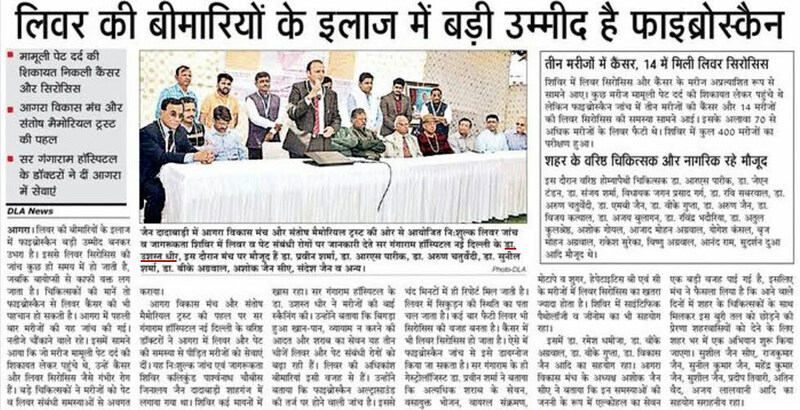 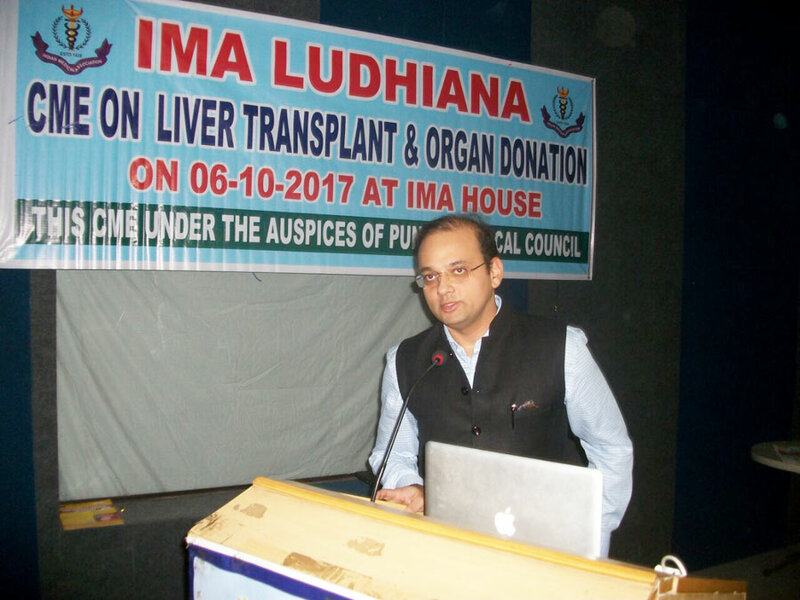 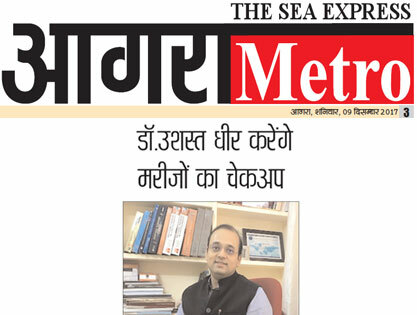 CME in Ludhiana on Liver Transplant was attended by leading gastroenterologists, Physicians and Surgeons of the region. 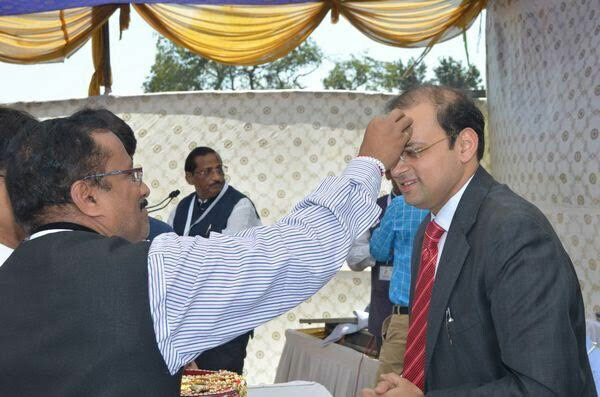 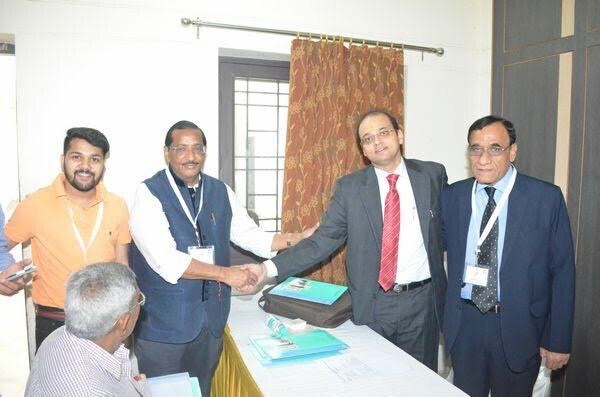 The CME was kindly inaugurated by National IMA President Elect, Dr. Ravi Wankhadekar. 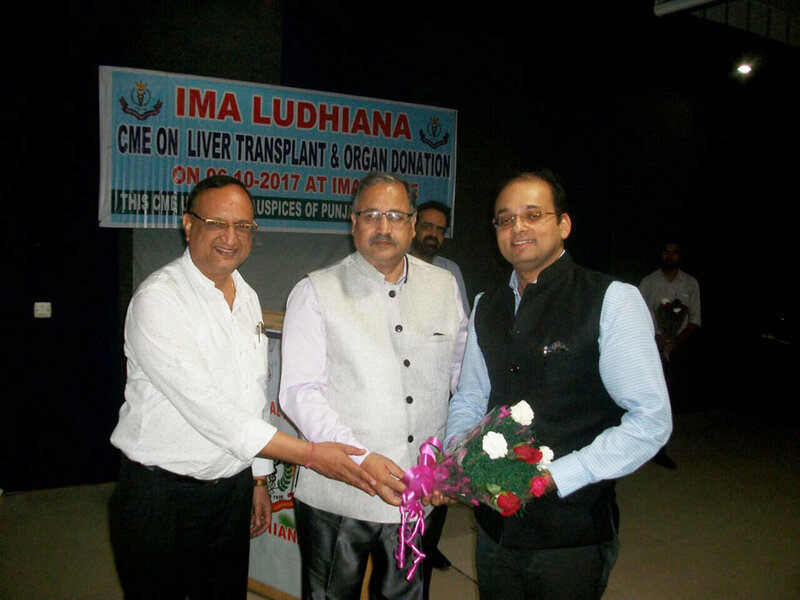 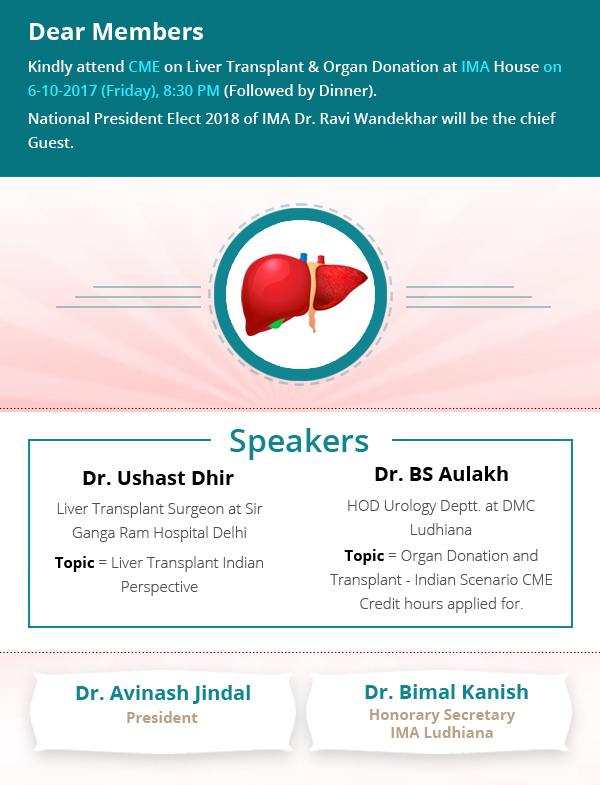 The organization of CME done by LivKid Transplant India and IMA Ludhiana. 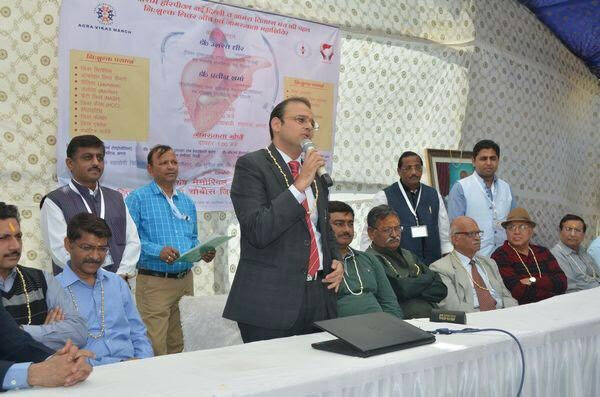 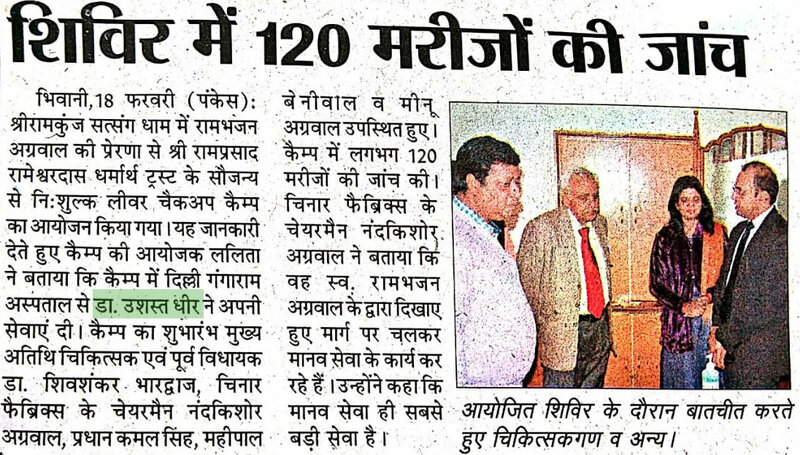 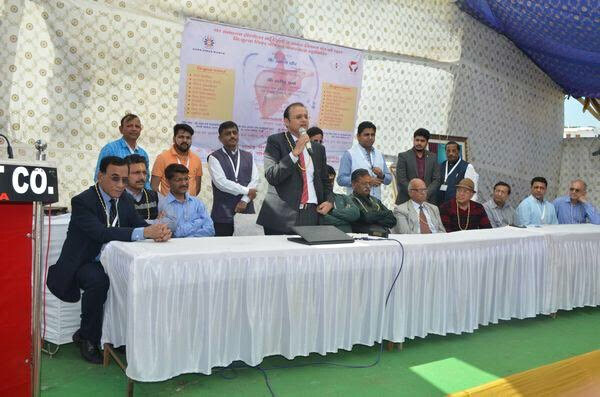 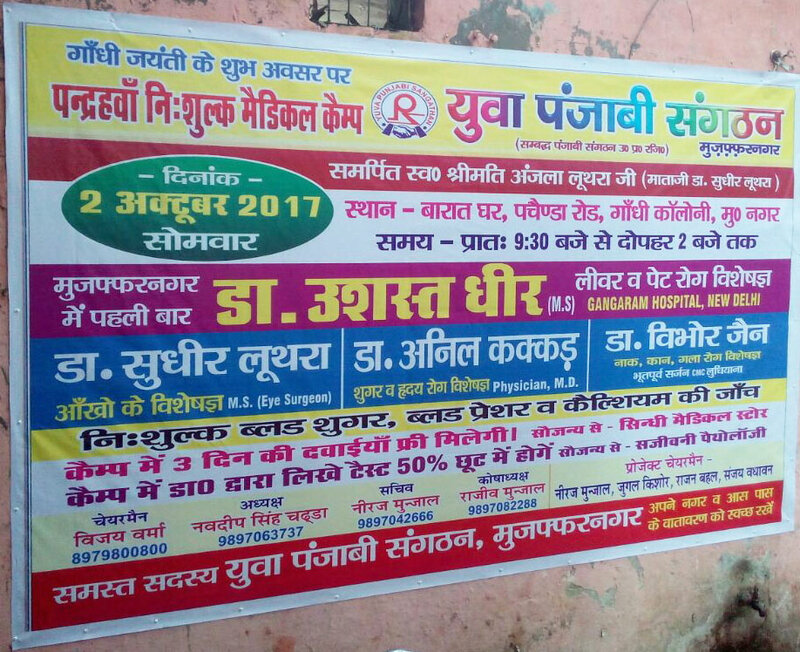 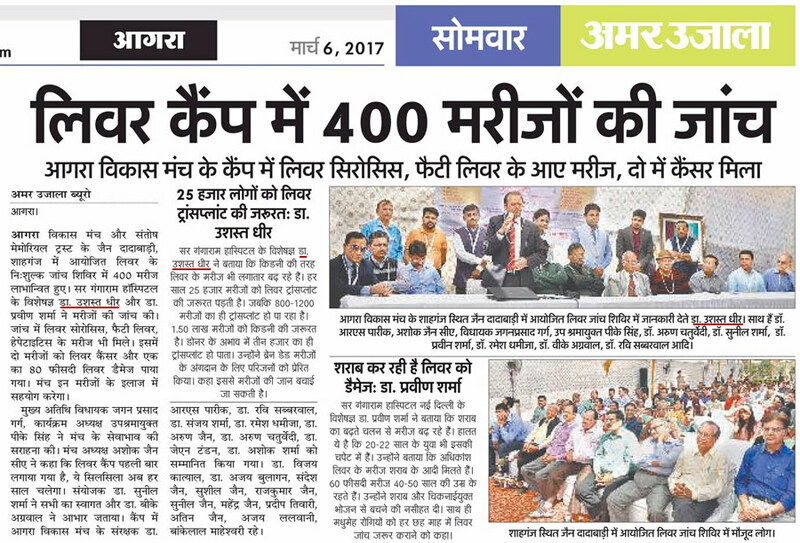 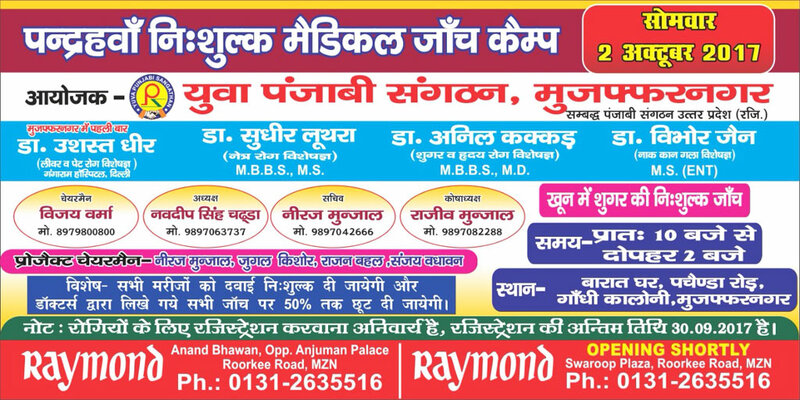 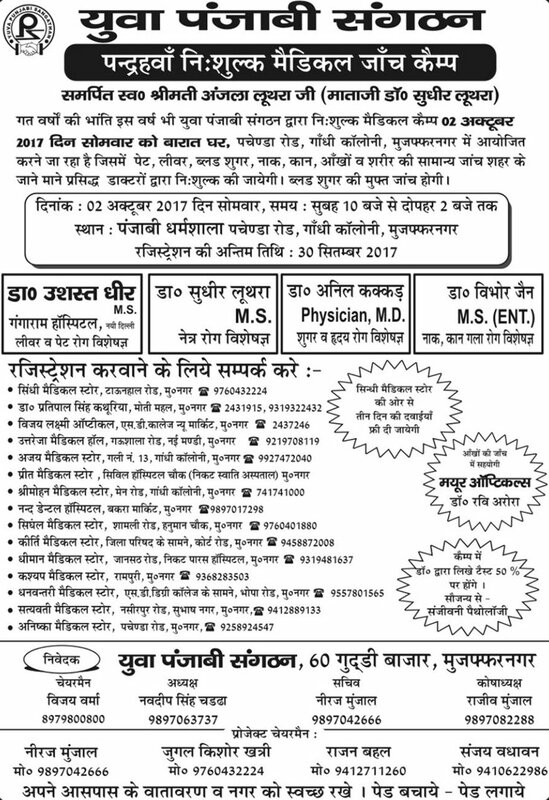 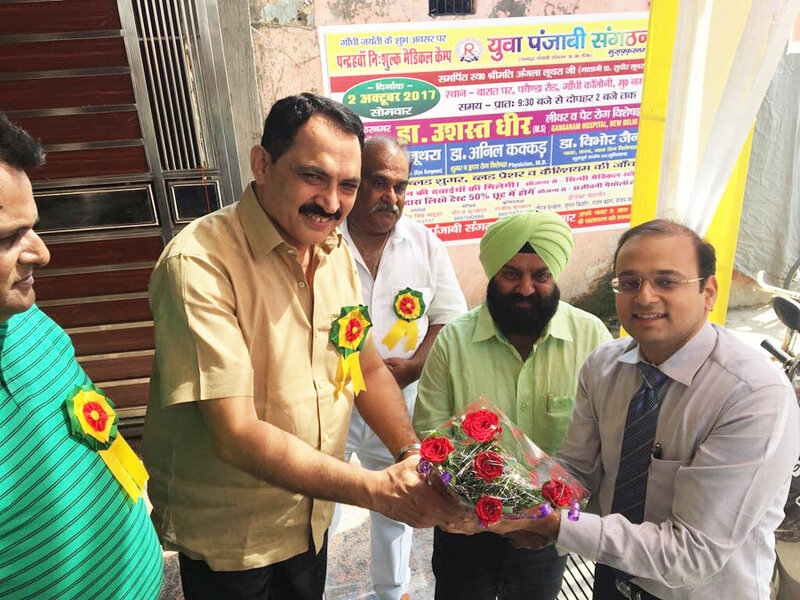 Successful Liver camp done in Agra by Dr. Ushast Dhir where 400 patients with Liver and Gall Bladder problems were given free consultation. 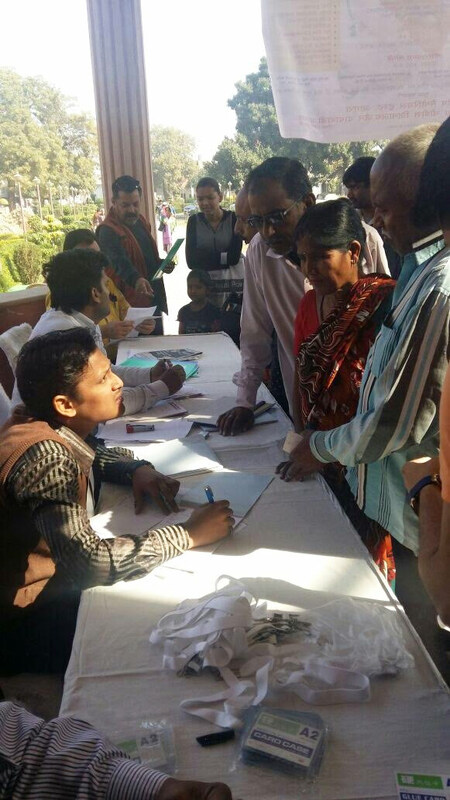 The patients also got free blood tests / Hepatitis screen along with a free fibroscan. 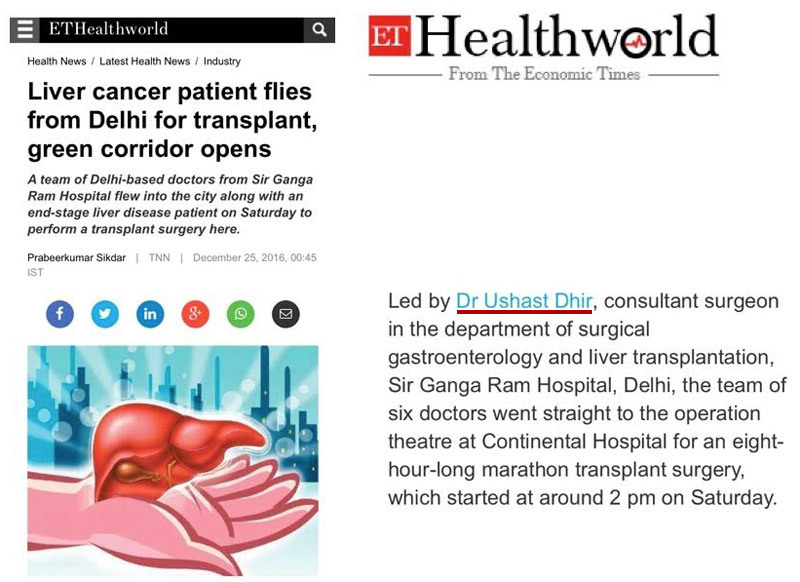 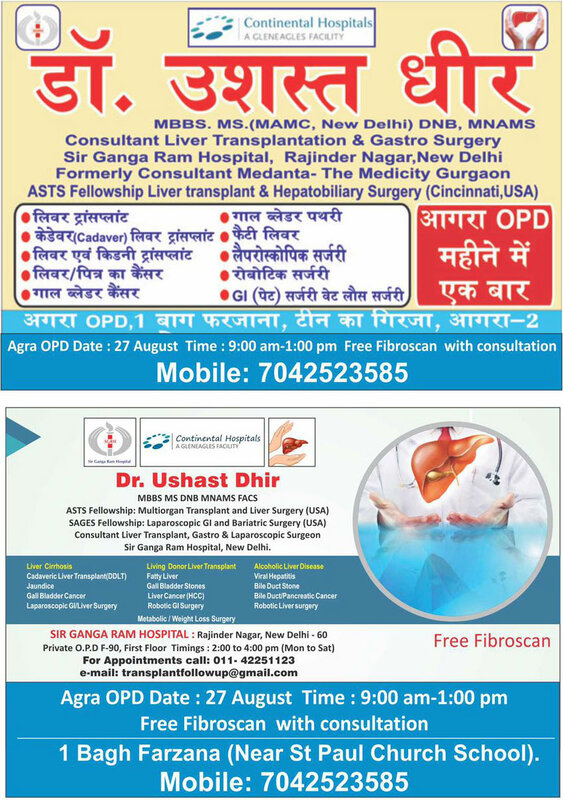 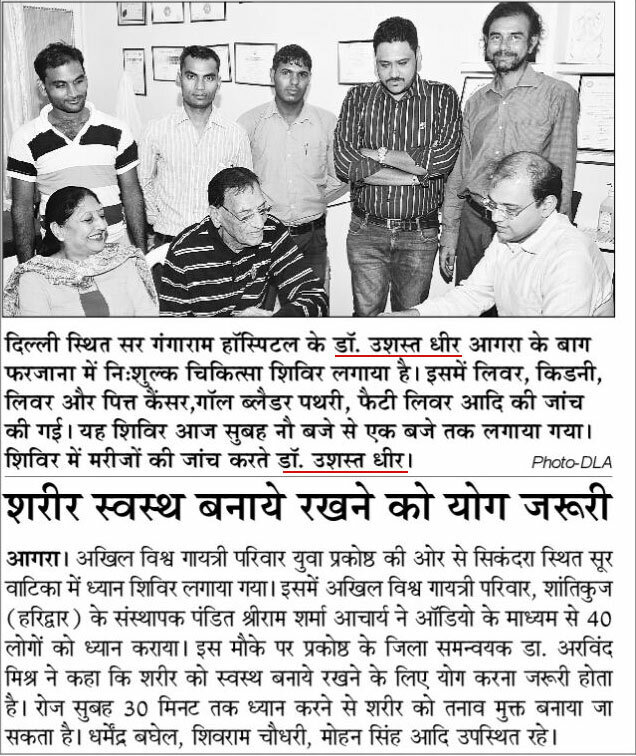 Department of Surgical Gastroenterology & Liver Transplantation Sir Ganga Ram Hospital, Rajinder Nagar, New Delhi.